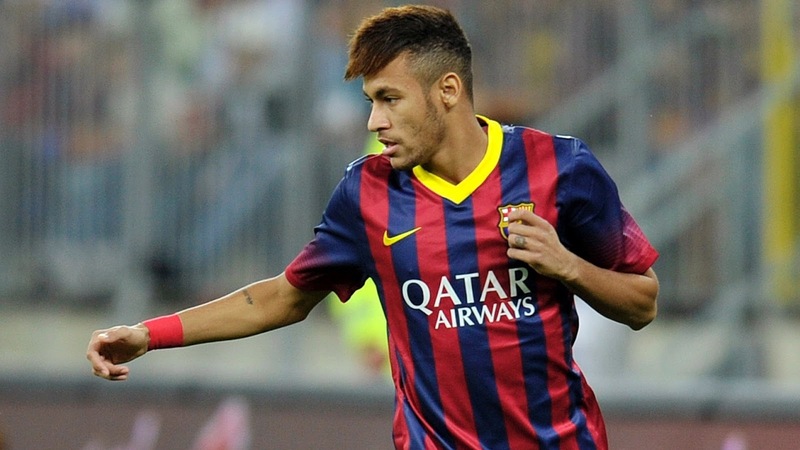 Neymar has committed his future to Barcelona by signing a five-year contract extension at the Nou Camp. new contract, £185m for the second and £210m for the remaining three. next five seasons, until 30 June 2021. Thursday, which lasted almost four hours.